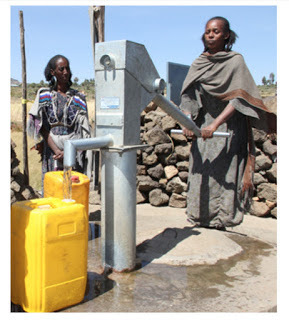 This Lent we are gathering money to build a well in Africa. Read about Water to Thrive. Donate to Gloria Dei's well.